What equipment must be fitted to a motorcycle if pillion passengers are to be carried? 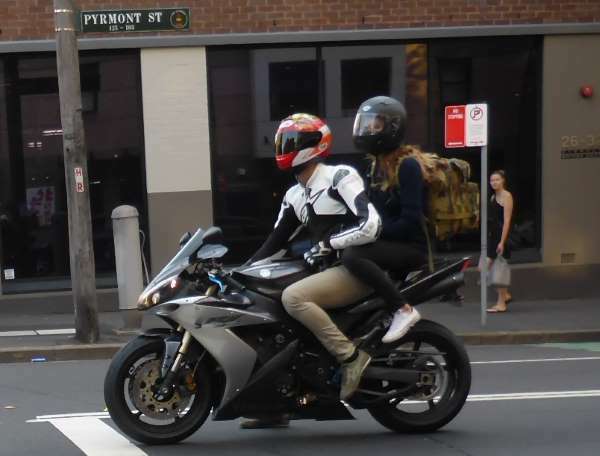 What equipment must be fitted to a motorcycle if pillion passengers are to be carried? A. Separate footrests and a pillion seat. B. Heavy duty shock absorbers. C. An engine of more than 250ml capacity. Correct. A pillion passenger must be able to ride safely, therefore separate footrests and a pillion seat are essential.